I agree to receive text messages from Auto Expo representatives and understand that no consent to texting is required for purchase of products or services. 2009 Volvo V50 Wagon Only 81K Miles - CLEAN CARFAX! 2009 Honda Odyssey EX Only 119K Miles - CARFAX 1-OWNER! 2005 Lexus ES 330 Sedan - VERY CLEAN IN AND OUT! 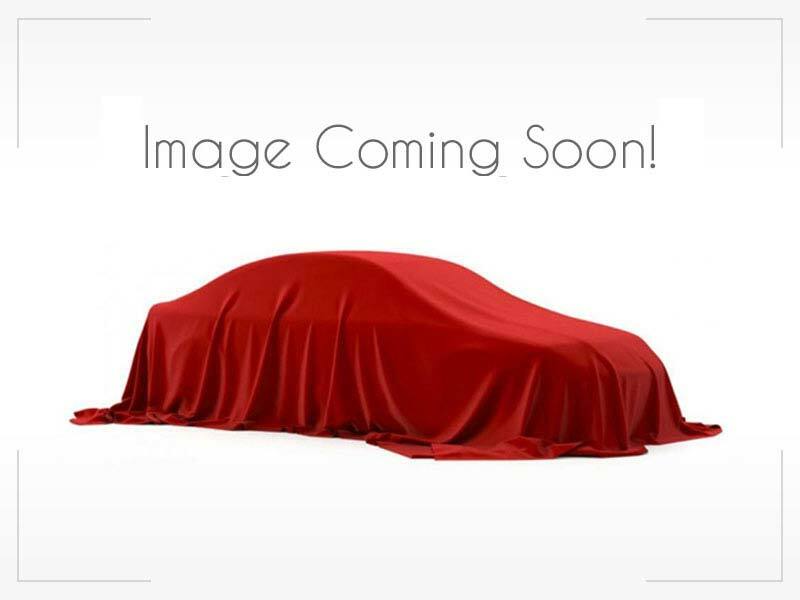 2011 BMW 3 Series 328i RWD 92K Miles - CARFAX 1-OWNER! 2015 Chevrolet Cruze LTZ RS 86K Miles - WE FINANCE! 2011 Volkswagen Jetta Wagon TDI Only 85K Miles - CLEAN CARFAX! 2008 Subaru Impreza Wagon WRX STI Only 93K Miles - CLEAN CARFAX! 2007 Cadillac Escalade AWD CARFAX - CARFAX 1-OWNER ! 2011 Toyota Sienna Only 96K Miles - CLEAN CARFAX 1-OWNER! 2010 Toyota Venza AWD Only 104K Miles - CLEAN CARFAX! 2007 BMW X5 AWD 4.8i Only 106K Miles - CLEAN CARFAX!